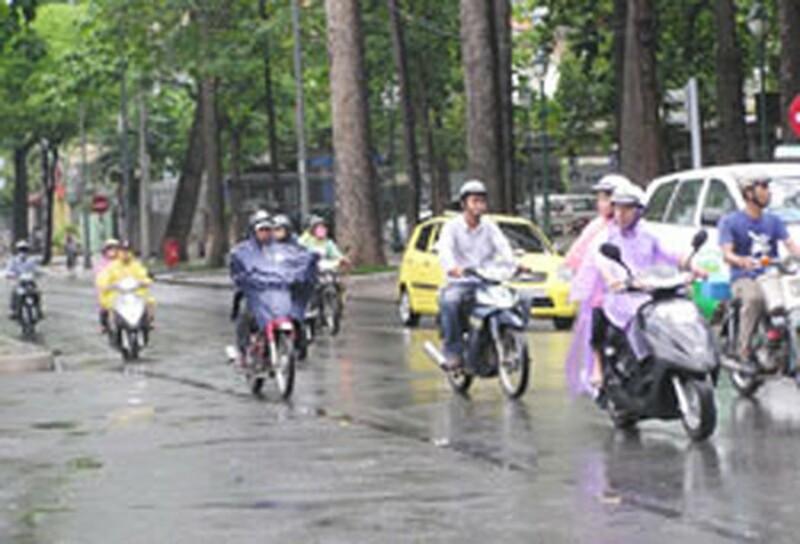 The southern region May 22 was covered with rains on wide areas, easing the prolonged sweltering weather in Ho Chi Minh City and Mekong Delta provinces like An Giang, Dong Thap, Ben Tre, Vinh Long and Can Tho City. However, the heavy rains made thousands of salt fields in the delta’s coastal areas melt away. The National Center for Hydro – Meteorological Forecasting said that a weak cold front would overflow and cool northern Vietnam down on May 23. Highest temperatures would slide to around 30 Celsius degrees. The cold front, coming in the end of the hot season, would cause thunderstorms and whirlwinds, the centre deputy director Le Thanh Hai said. The cold front is also forecast to further push a low pressure ridge in the northern region to the southern region. 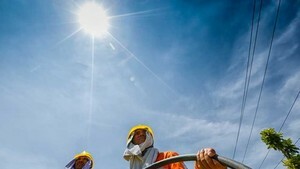 As a result, central and southern provinces would continue suffering scorching weather with temperatures hovering around 38-40 degrees in the next few days, Mr.Hai said.